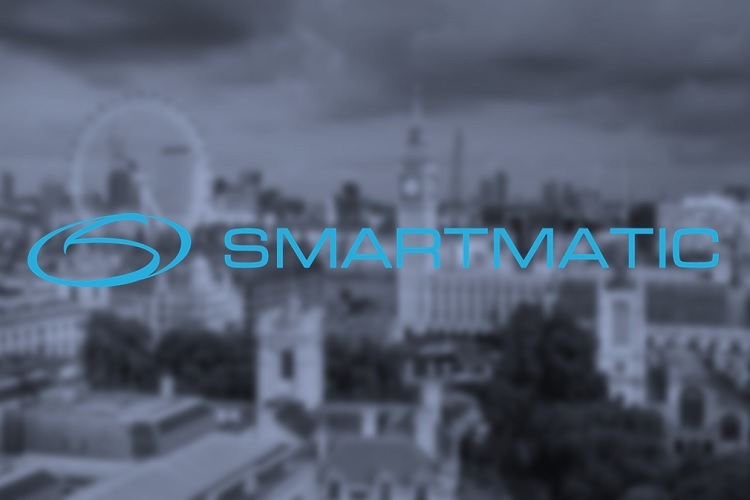 Together with CGI – an independent IT solutions firm, Smartmatic has been tapped to deliver software and technical infrastructure for the upcoming 2020 London Elections. Smartmatic and CGI have developed an e-counting solution that will provide quick, accurate, transparent, and accountable results. This will be used in three elections slated on May 2020 including the London Mayoralty race, 14 Constituency Assemble members, and 11 London-wide Assemble members. Moreover, the e-counting solution engineered by Smartmatic and CGI will enable voters to cast their ballots in-person or via mail. “The GLA (Greater London Authority) team is looking forward to working with CGI, Smartmatic and partners to deliver an effective and accurate e-count,” said Mary Harpley, Greater London Returning Officer at the GLA, addressed. “It is truly rewarding to work with Election Administrators that share Smartmatic’s commitment to transparent and accessible elections,” Antonio Mugica, Chief Executive Officer of Smartmatic, said. “London elections will employ modern technology that is secure and reliable and will enhance citizens’ trust in the process and strengthen democracy,” Mugica added. In case you missed it, Smartmatic technology has processed over 3.7 billion votes in election projects on five continents already.